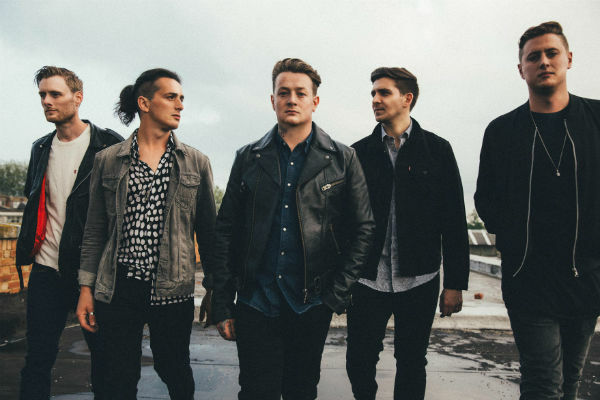 Booking Deaf Havana will cause a storm at your special event! 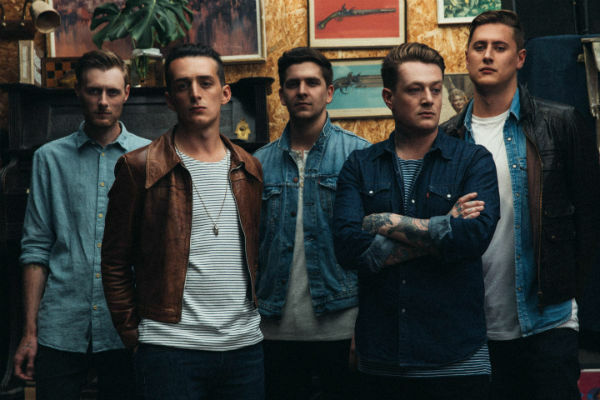 We are a booking agent for Deaf Havana, and can arrange for them to perform for your guests. Deaf Havana is a 10-year old band consisting of five members: James Veck-Gilodi – rhythm guitar, lead vocals, Chris Pennells – lead guitar, Lee Wilson – bass guitar, Tom Ogden – drums, percussion, backing vocals, Matthew Veck-Gilodi – rhythm guitar, backing vocals , and Max Britton – keyboards, backing vocals, acoustic guitar, percussion. The group formed in King’s Lynn, the English county of Norfolk, although the very first steps on their way to popularity were taken when the band members were attending Smithdon High School, where they used to perform on stage together. In 2006 the band started writing songs for their debut EP, Evangeline, which helped them start touring and winning the hearts of rock lovers. 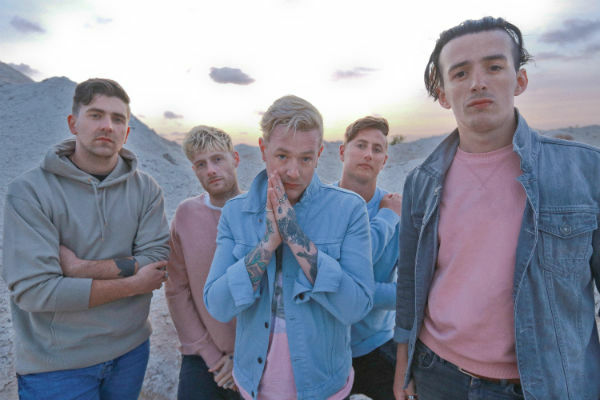 But it wasn’t until 2008 that Deaf Havana received recognition, after the release of their second EP named “It’s Called The Easy Life”. The band had become famous even without the studio album, which people heard a year later. A release party for the album Meet Me Half Way, at Least, was held in their hometown with support from the bands Underline the Sky and All Forgotten. The latter, along with Francesqa, have also supported Deaf Havana on their Europe Tour. Their next album entitled Fools and Worthless Liars, released in the year 2011 hit number 1 on the UK Rock Album Chart. 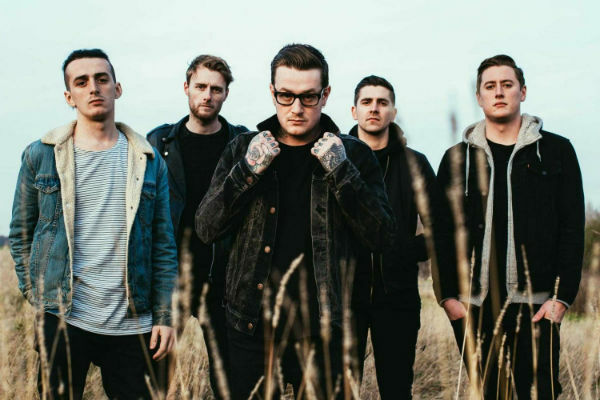 During the next two years the band was performing all over the UK with support from other famous bands, such as Architects, The Swellers and The Dangerous Summer, Canterbury and There For Tomorrow. The year 2013 marked the release of Old Souls, which has proven that these guys are here to stay. As a booking agent for Deaf Havana we can organise for them to perform at your event. To hire Deaf Havana call Contraband Events as we can make it happen. We are booking agents for a huge selection of famous musicians to hire, and we can recommend the best artists for your entertainment. 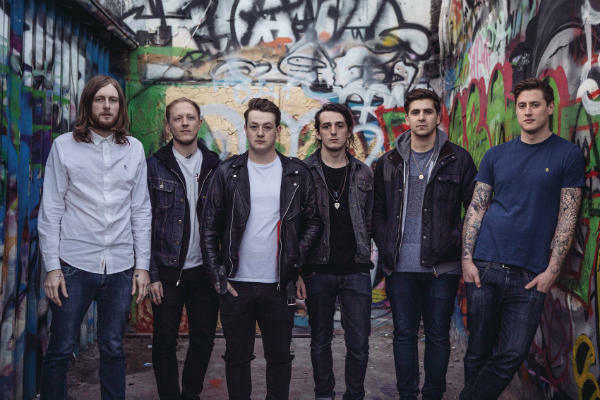 Deaf Havana can be booked to play at your private or corporate event through Contraband International. Make us your preferred booking agent.